Domestic violence has long lasting implications that can ruin the future of a community. Women who have suffered high levels of DV suffer from low self esteem anxiety and stress. Their children also suffer the same. We will as part of SYWAD be running art based therapeutic courses to raise their self esteem empower them to overcome the effects of DV and make positive contributions. 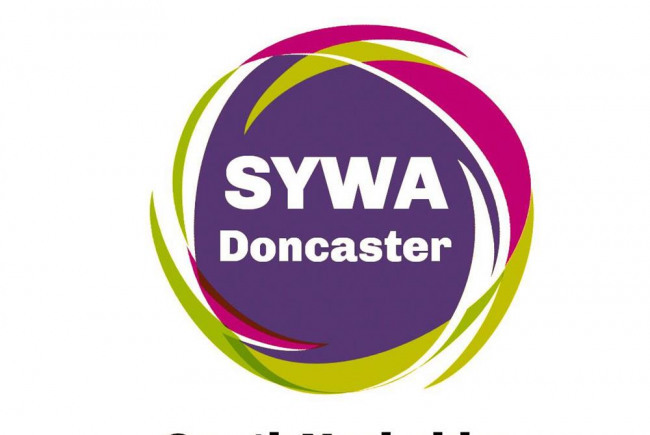 Project Delivery Manager: South Yorkshire Women's Aid Doncaster The Project Delivery Manager takes legal responsibility for receiving and spending the funds raised and ensuring the project is delivered.